Romania’s Energy Ministry, which owns 80% of the shares, has asked a formal agreement from the shareholders of Nuclearelectrica, the operator of country’s sole nuclear plant, for signing a preliminary agreement with the Chinese investor for the expansion of the plant with two new reactors, Economica.net reported. Nuclearelectrica’s partner in the project is China General Nuclear (CGN) Power Corporation and its local subsidiary. Nuclearelectrica's shareholders are summoned to give their vote on April 10/11. Besides the state, the other significant shareholder of Nuclearelectrica is investment fund Fondul Proprietatea, which has continuously questioned the economic sustainability of big projects in the energy sector, where it holds important stakes in major companies. The development of Cernavoda's 3rd and 4th reactors is estimated to cost EUR 5 billion, and authorities are currently analyzing what sort of state aid they can give investors. 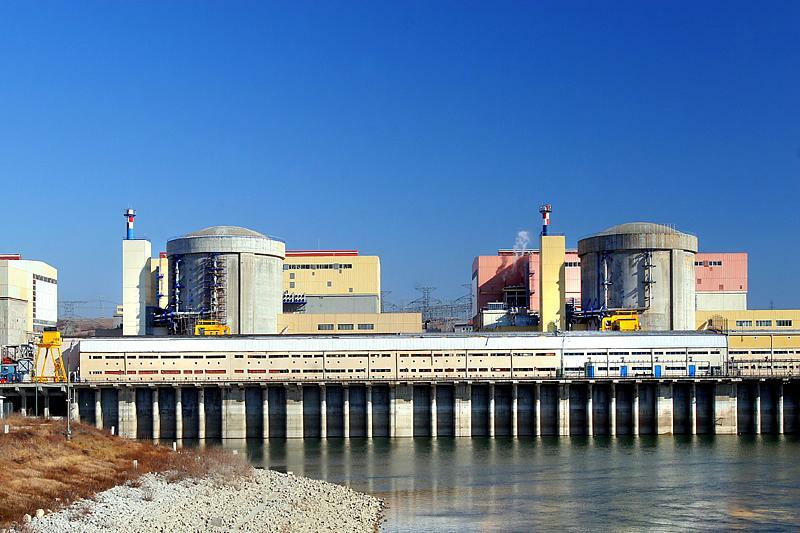 The support may include the option of selling energy outside the market, according to a document entitled "Revised Strategy for the continuation of the project of Units 3 and 4 in Cernavoda" posted on the Nuclearelectrica's website. There are two options currently envisaged: i. the sale in advance of the electricity produced by the new reactors, on the market or under deals outside the market and ii. Contracts for Differences (CfD), a guarantee provided by the state (through a special body) under which the power producers receives subsidies in case the market price falls under a pre-agreed level (the Strike Price). Above the strike Price, the recipient of CfD pays back the differential to the state.